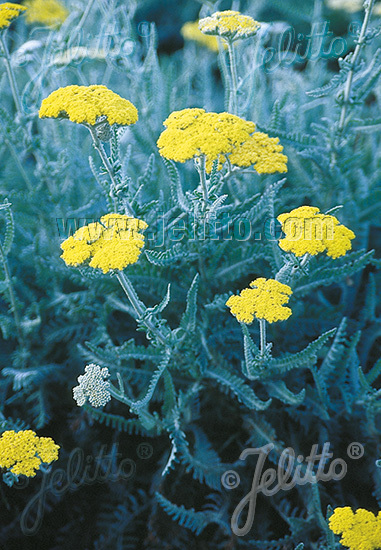 Special Features: A shorter version of ACHILLEA filipendulina. Flat heads of bright yellow. Suitable for the rock garden or the front of the border. Outstanding fresh, or dried, cut flowers. Historical: Used in hybrid crosses with the taller ACHILLEA filipendulina.